Discover a global perspective on this European regulation. 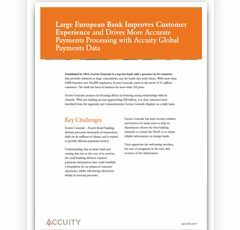 While SEPA most directly impacts countries within the euro-zone, the new standard also affects outside organisations making payments in those countries with the euro as the standard currency and those where euro payments are already being made. 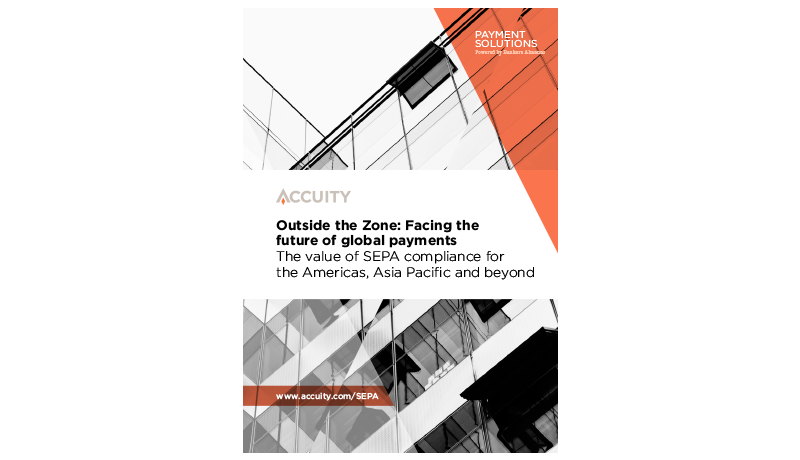 SEPA affects high-and low-value payments, supplier and consumer payments, payments routed through cross-border systems as well as payments settled in local systems for any corporate doing business anywhere in any of the SEPA countries. As a result, SEPA touches on all aspects of an organisation’s business wherever there is a payee in a SEPA country, regardless of the purpose of the payment. Seeing how the regional initiative has a global impact, the ability for organisations in the Americas and Asia Pacific to avoid becoming SEPA-ready is fast disappearing. Thank you for your interest in our resources and insights. You can access “Outside the Zone Whitepaper” by clicking the link below. 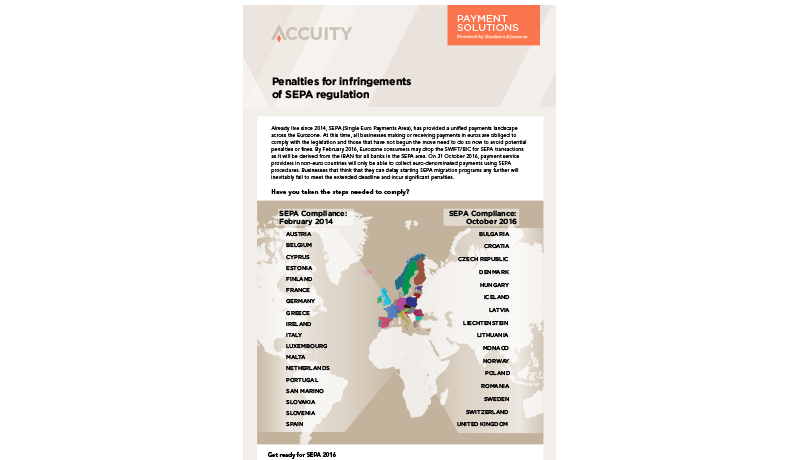 See a breakdown of the SEPA fines and penalties put in place by each of the member countries.